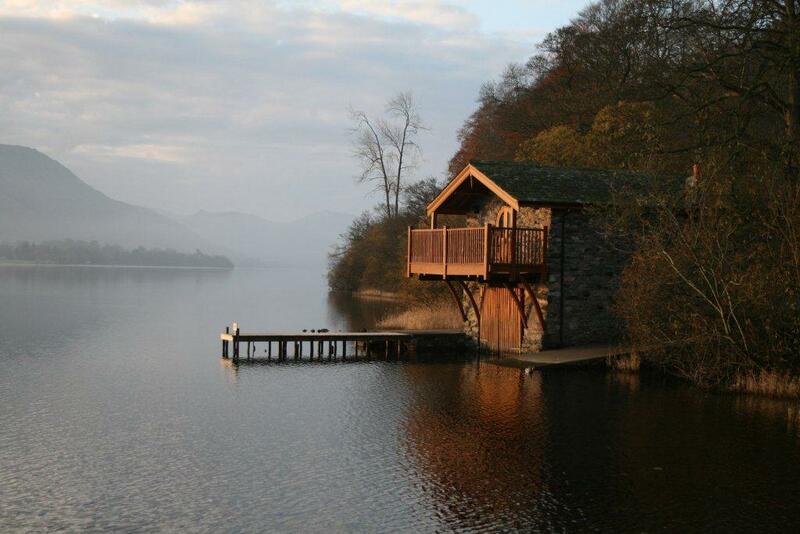 There are many ways to enjoy a visit to the Lake District National Park and Cumbria and for some this may be camping and for others it is self catering Lake District Cottages. However you decide to enjoy this beautiful region and unwind for your holiday or short break amidst the breathtaking natural scenery, and at any time of the year. Spring is beautiful and with the lambing season this can be great fun for young children, while not forgetting the forever changing beauty of the trees as the leafs change autumnal and eventually fall in the autumn. Ramble through some of the finest walking country in England, or simply enjoy the delightful towns and villages that make this region so popular year round. 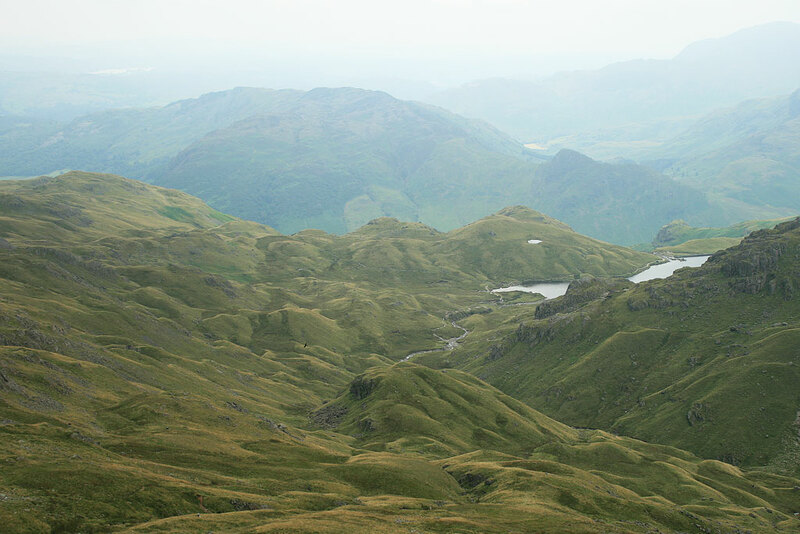 The Lake District National Park covers 880 square miles and is one of 12 National Parks Located in the UK. It is also home to England’s highest mountain, Scarfell Pike at 3,210 feet and the largest inland expanse of water with Lake Windermere. The distinct character of the Lake District comes from its rich history, the likes of Beatrix Potter and “Hill Top Farm”, the fields are lined with ancient stone walls and hedgerows which have a splendour of wildlife if you simply stop still, listen and look, and a backdrop of just awesome mountains and lakes for stunning days out. The Lake District is a great place to visit for all kinds of holidays whether short breaks, an overnight stay, or an extended holiday so choosing the right type of Lake District cottages to suit you and your family will make your holiday. Should your holiday include outdoor activities such as walking, rambling, cycling or even canoeing having the best Lake District Cottages for your budget will be of great importance, this is the Lake District after all and it does rain. Therefore to have a warm comfortable cottages to return to where your clothes can be washed and dried for the next day is a big plus for most of us. You can find Lake District Cottages near to farms and sometimes as an integral part of a farm and this can make for an interesting holiday as you watch the farmer at his days work, although the work does start early on a farm. The most important aspect I would recommend is checking how far your Lake District cottages is from local amenities such as shops and the local pub as we all deserve a break from the chores of cooking and relaxing we all love with no pots to wash after or maybe there is a barbeque at your cottages? Should self catering not be for you and you are only looking for a weekend break or a few days away from it all maybe a Bed and Breakfast Lake District would be just perfect for you. However you decide to spend your next visit to the lakes enjoy and find that perfect Lake District Cottages you will come back to time after time and create those family memories to cherish.